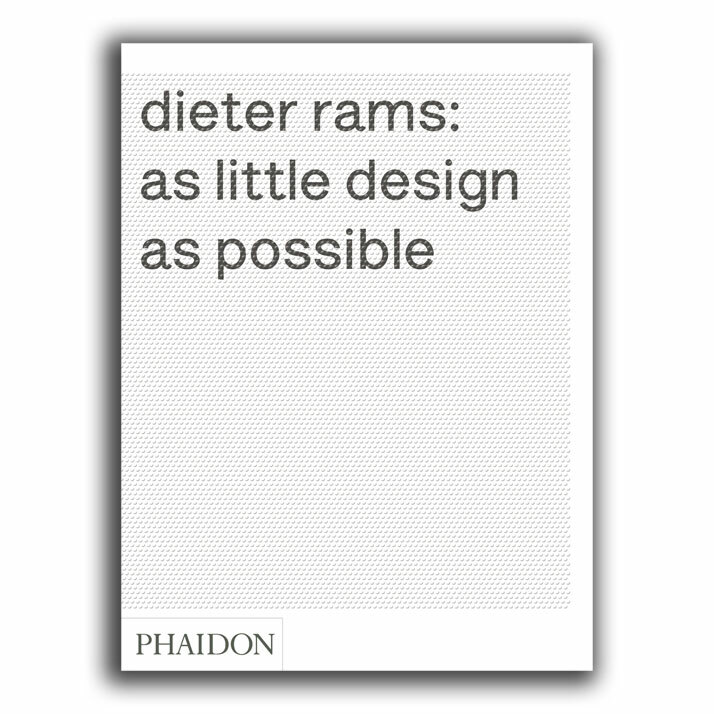 Dieter Rams is not comfortable with fame. He might be a superstar designer, but if the raised German tones I heard when this was suggested are an indication of his feelings towards this title, he would not want to be remembered in that way. Sitting in a bar on the top floor of a hotel in Osaka three years ago, at the opening of his seminal exhibition 'Less and More', Rams was deep in conversation about this very subject proclaiming that he was not a star designer, or at the very least, did not wish to be. 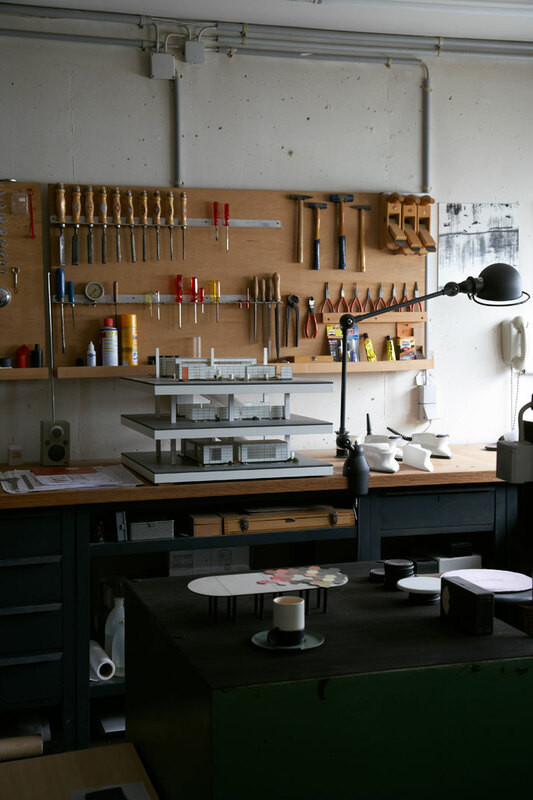 Rams is not 'in it' for the fame or money, nor does he want the world to buy his latest designs but simply to use the products that he and the design team at Braun, during his tenure, worked so tirelessly to create. 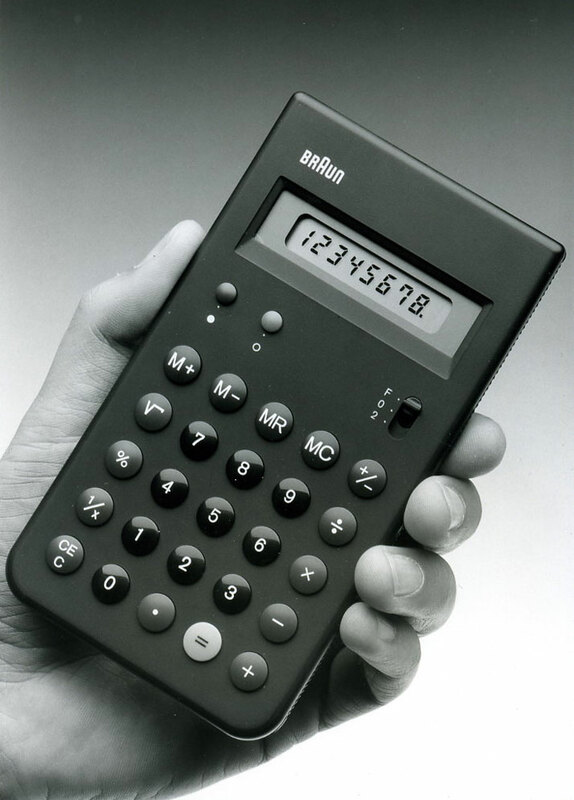 Although their work may have landed onto the pages of design books and magazines and even sit alongside images of iPhone calculators to suggest an influence on the designers of today, the intention was to change the way we view 'design' as a subject. 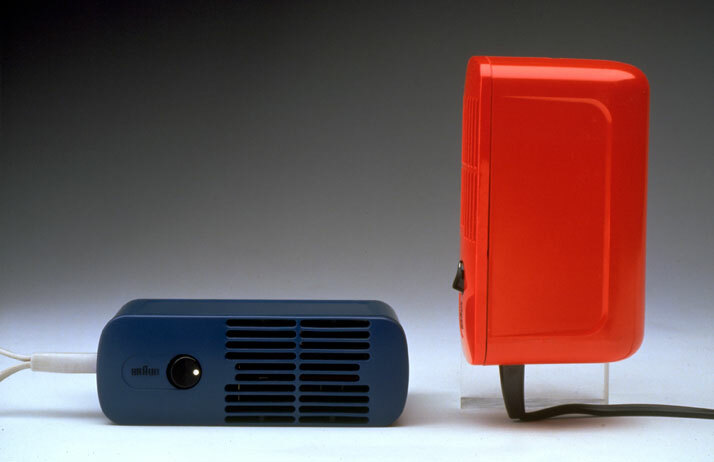 Many long, smoke-filled nights were spent with Artur and Erwin Braun in post-War Germany working to reinvent an electronics company that had not made the impact that the brothers Braun wanted to achieve. They wanted to bring the chaotic order of jazz to the world of design, that is, to challenge what we 'need' and focus entirely on how to make this work effortlessly. 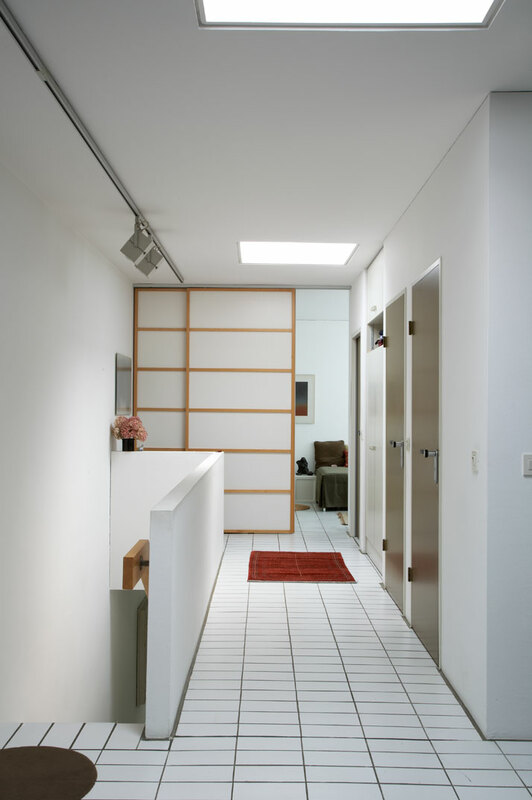 His work is often referred to as 'no design' which can be taken as a compliment for someone who sees the term 'design' as having fallen into disrepute opting for the qualified title of architect in recent times. 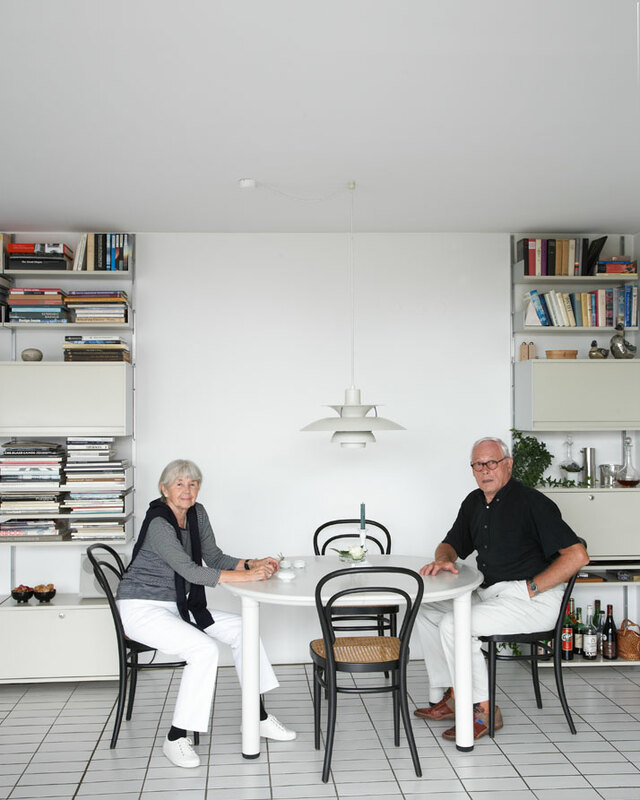 He refers to his 606 Universal Shelving System for Vitsœ as behaving like a 'good English butler'; always available, but never intrusive. 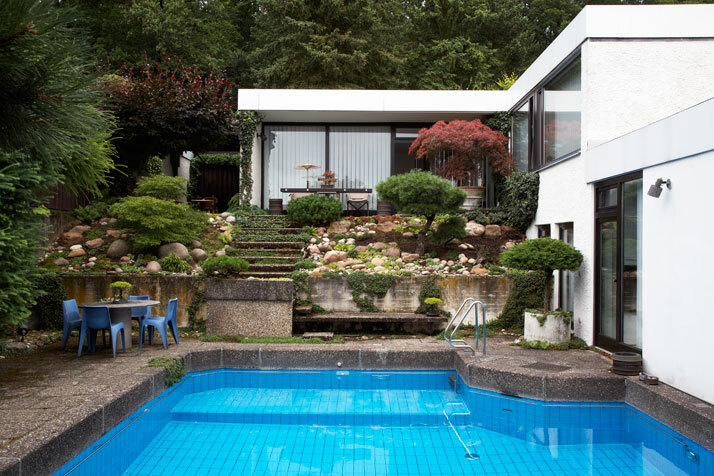 Applying the term of 'no design' in this context is a testament to his work of unobtrusive design. 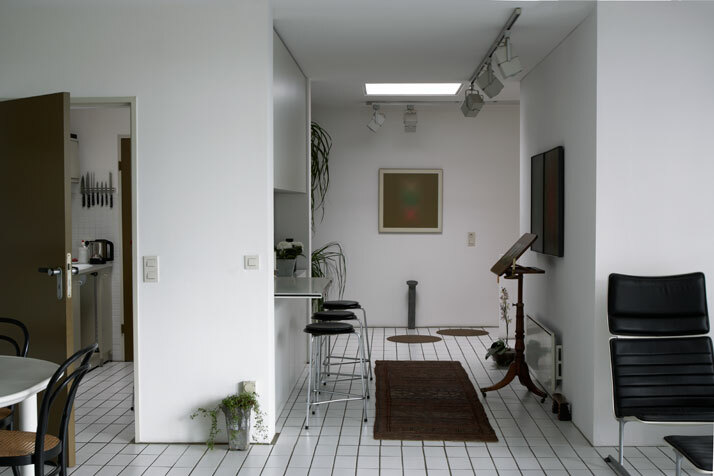 Dieter Rams may have just celebrated his 79th birthday but he is still as passionate as ever about design and architecture as he was when starting out at German manufacturer Braun back in 1955 at the age of 23. 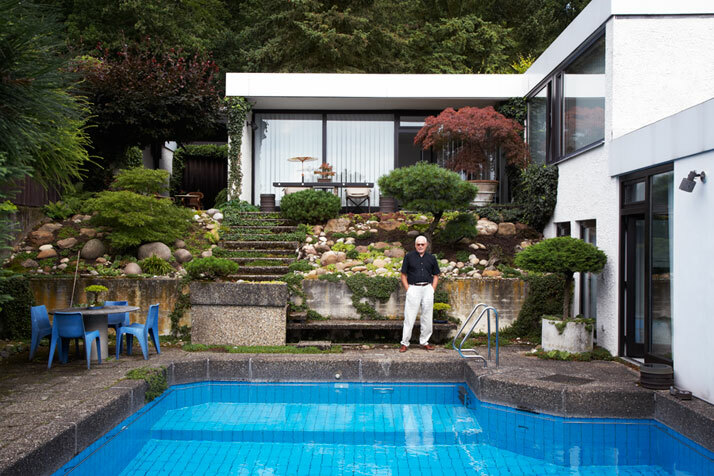 Sitting in his house, designed by himself, on the outskirts of Frankfurt, he reflects on his career and with no children of his own, he hopes to help other, young designers take his principles of design and create products that enhance our lives and add to the ever-changing story of good, simple, honest design. Referencing AEG designer Peter Behrens as the 'grandfather of design', Rams knows exactly where his influences come from. He understands that to design timeless products needs a restraint that does not exist in most of us. We want to add, and add, until we no longer see anything anymore. 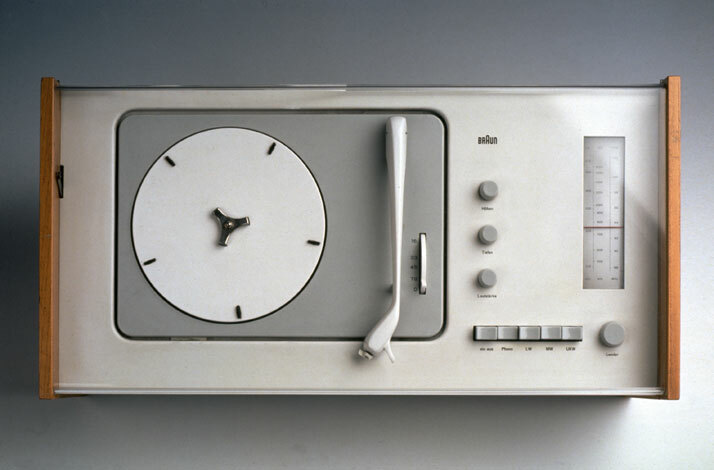 It is much more difficult to take away from the design than to add to it; Mark Twain famously wrote "If I had more time I would write a shorter letter" and I am in danger myself of over-thinking this modernist designer's theories, but these lessons are indeed what Dieter Rams has spent the past 79 years striving to achieve and to pass on to would-be designers. 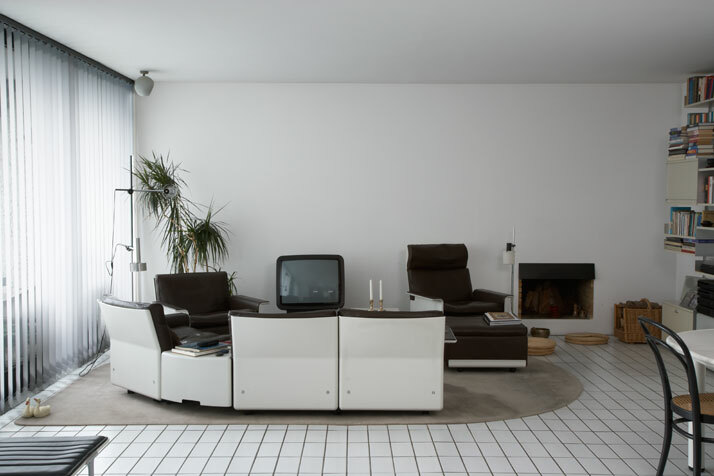 Having designed his own home, from the bespoke white tiles with dark grey grouting, made for the Vitsœ showroom in Frankfurt which perfectly match the dimensions of his 50-year-old shelving system to fixtures for his tools in the downstairs workshop‚ a room that saw many secret product developments when it was even too secretive to be worked on at the Braun factory, Rams is a perfectionist to a degree that most of us would not even comprehend. Only a few items have made it in to his home that have not been under the microscopic view of his eye before heading to mass-production. Rams sits quietly every morning in his garden resting on the, less-successful of his designs, 740 stacking system (which can be a table or seating for the outside) he prunes his Bonsai trees to equally Germanic perfection that he gives to everything he does in his life, these trees are another sign of a designer who never stops considering challenges. 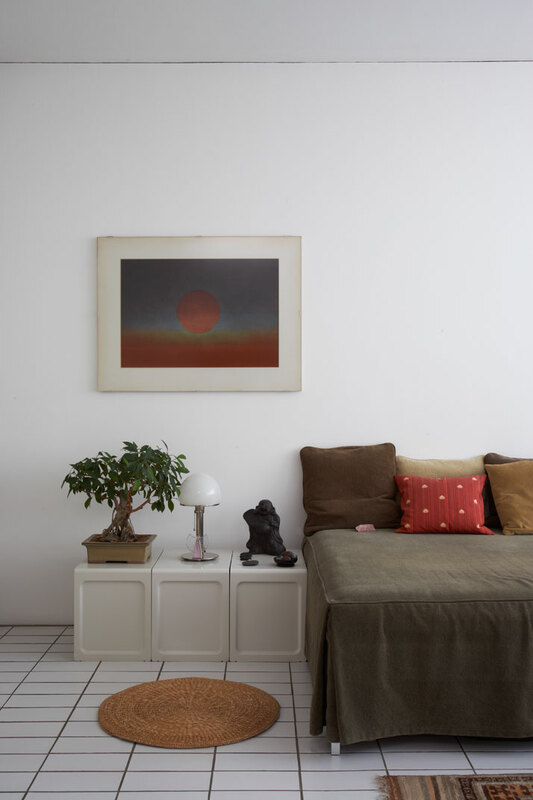 He has been influenced heavily by Japan throughout his life, and this shows across his modernist home that he shares with his photographer-wife Ingeborg Kracht-Rams. 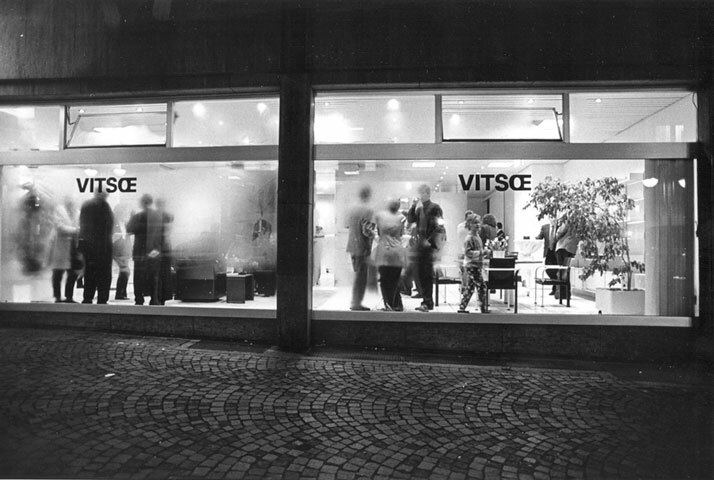 The majority of the furniture was made by Vitsœ in Frankfurt during the 1960s and much of it is still being added to as their needs change throughout their lives. This thinking has been carried through to everything in the house where their photography studio is now an archive for their joint catalogue of work. 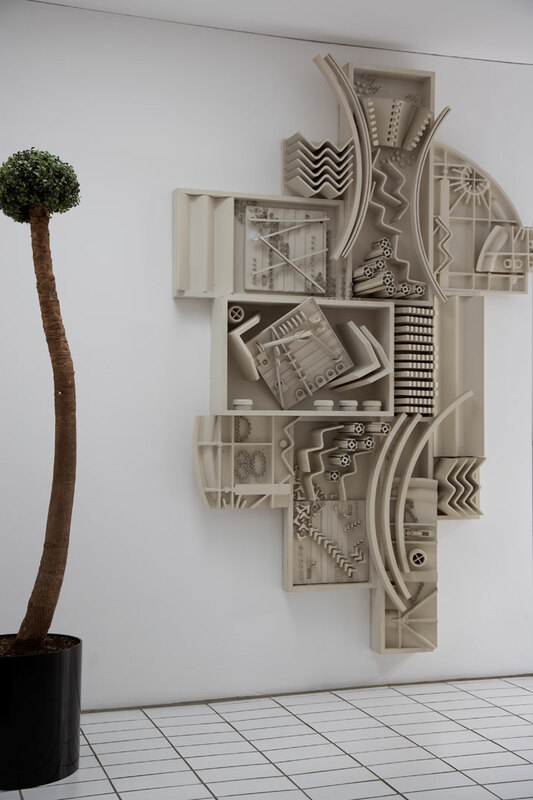 The sculpture in the hallway was presented to Rams during the 1970s by a student who had taken his furniture collection for Vitsœ and created an object combining its parts. 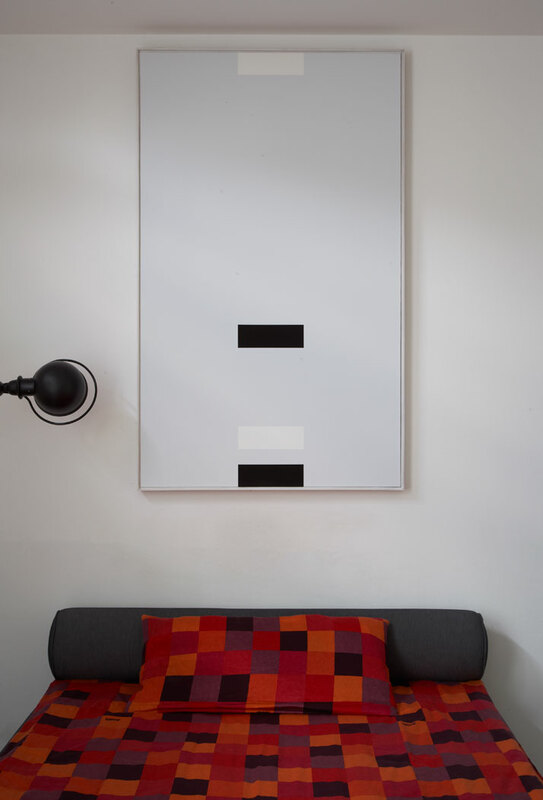 This has in turn graced the walls of his home since that day reflecting how his work has even influenced artists, more famously the British artist Richard Hamilton who replaced the head of his electric toothbrush with dentures. Having been in the limelight for the biggest part of his career, Rams cannot retire from his fame despite the fact that he hasn't been at the helm of Braun design for more than 15 years now. 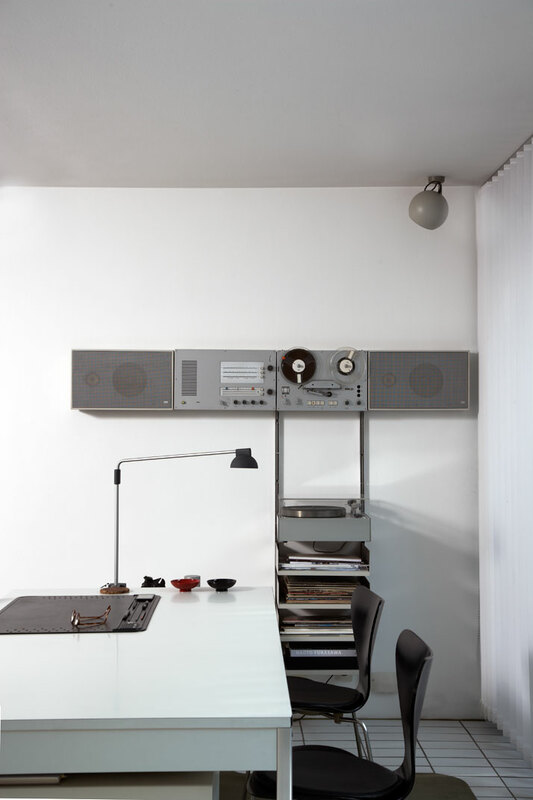 Therefore, in order to celebrate his incredible life and the body of his work, the publisher Phaidon released a monograph entitled 'As little design as possible', written by design writer Sophie Lovell who spent a vast amount of time getting to know Dieter Rams before setting out to document his life and career. 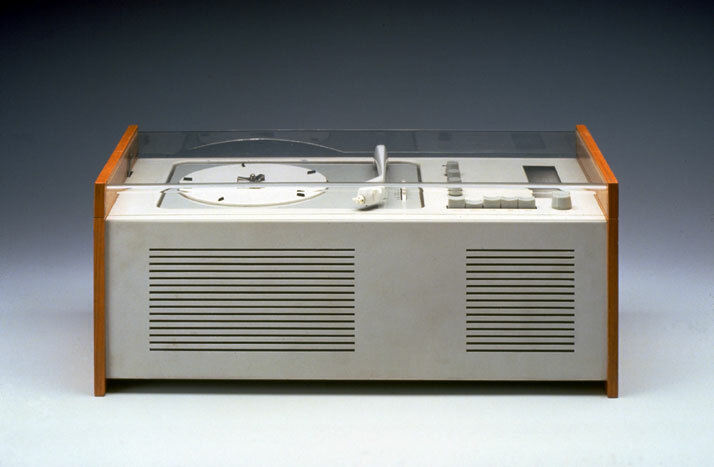 With photography unearthed from the Dieter Rams archive and acquired from the recent exhibitions, this book marks a full stop at the end of the sentence, even if Rams continues to travel the world influencing designers year-after-year.